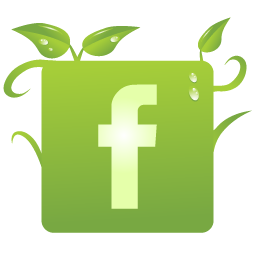 Serenity Nursery Blog: Blue, green and all colours inbetween.. So a little trip away to Sydney has inspired me to revamp the gift shop.It's all about colour in your home and blue and green is one of my favourite combinations. 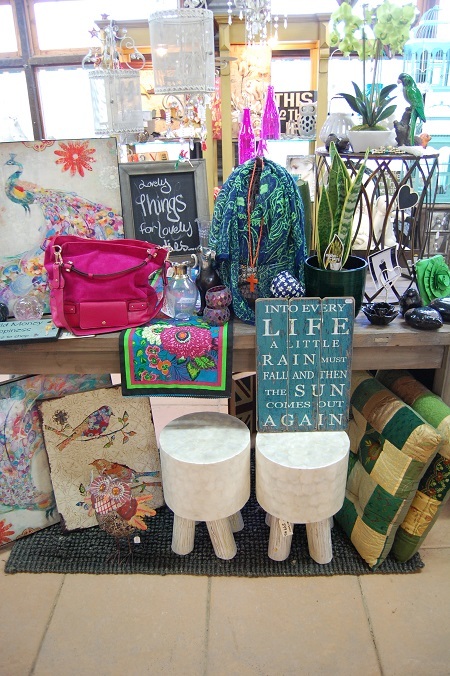 What things do I love in this shot: The shell inlaid timber stools, the shabby chic hanging pendents, the fluro green and electric blue scarf and the mother in laws tongue plant. Indoor plants are big this season...stay tuned. 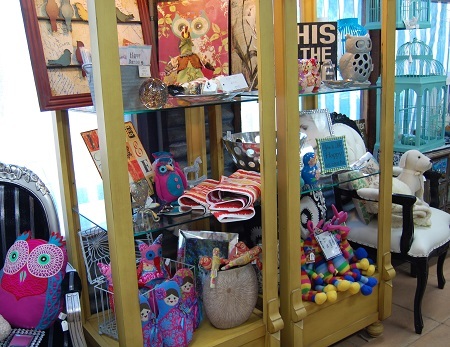 Pop in to our shop and you won't miss the brightly coloured owls. Owl cushions, doorstops and plush toys add a whimsical decorative touch to your home.